Blue Butterfly is proud to announce Tracey Hatley as the Managing Director of Global Business Development. Hatley will be responsible for overseeing Blue Butterfly’s business development and specialty leasing. I am thrilled to join Blue Butterfly’s executive team. I’m looking forward to leveraging my diverse commercial real estate background to help the company significantly expand its third-party business development. Hatley joins the Blue Butterfly team from JLL, a Fortune 500 company that has more than 80,000 employees headquartered in Chicago, IL. 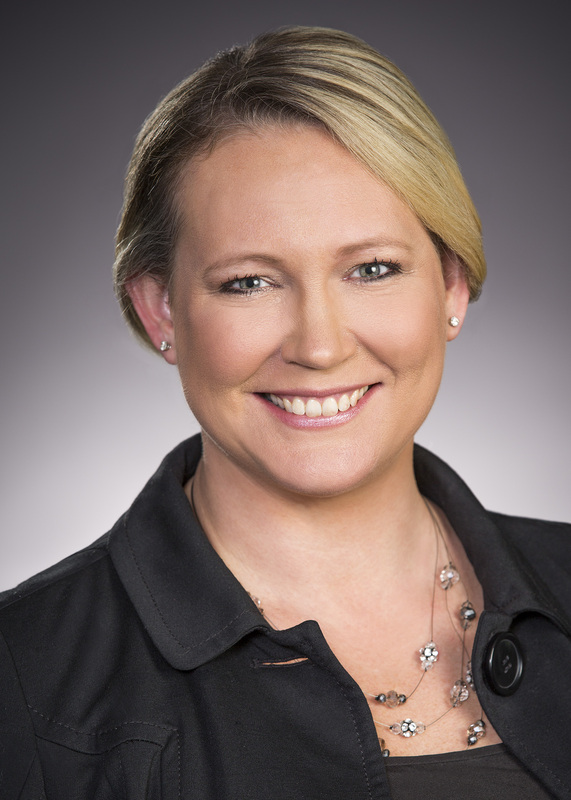 In her role at JLL, she served as SVP, Specialty Leasing & Ancillary Income. As department head, Hatley was responsible for management of inline leasing, common area leasing of RMU’s and kiosks, brand activation, advertising, sponsorship sales and national deal-making efforts with hundreds of companies including brand icons Aetna, Coca-Cola, Tiffany & Co., and Warby Parker. Hatley has more than 25 years of experience in business development and the specialty leasing industry. “Tracey has been responsible for double-digit revenue growth across her portfolio of assets year after year. Her in-depth knowledge, expertise and innovative leasing strategies will help developers and retailers do more deals at a time when resources are constrained and the paradigm of retail continues to evolve with the integration of brick-and-mortar retail, eCommerce and automated retail”, says Michael Brielmann, Partner at Blue Butterfly. “We have an ambitious third-party business development and specialty leasing growth strategy. We are expanding our team to provide an even greater level of service for shopping center developers and owners to increase revenue opportunities and to provide greater efficiencies and cost savings in their overall program management”, explains Patricia Norins, Partner at Blue Butterfly. Blue Butterfly is a strategic consultancy focused on helping shopping center developers, retailers, and brands transform their bottom line. Our services include business development, specialty leasing, retail concept development, marketing, lease negotiation, pop-up retail and automated retail.